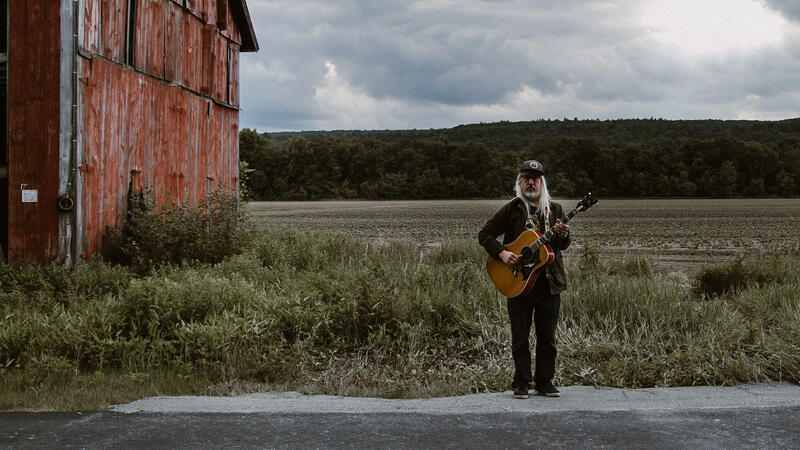 2018's Elastic Days is filled with some of the most beautiful songs Mascis' written, musically and lyrically. You'll hear two from that album but first, a performance of "Little Fury Things" from 1987's You're Living All Over Me. Hear the complete session in the player.